According to the UK cities house price index, the growth rate of major cities in the United Kingdom is continuing to rise year on year. City house prices are proving resilient this year, with the average price of homes increasing by 5% in the first half of 2017. Futhermore, in the UK, as a whole, there has been a 4.6% growth in house prices, showing that the property market is beginning to recuperate following the drop in house price valuations throughout the country. Even though the market is beginning to prosper once again, there are thirteen cities that have a lower annual growth rate than a year ago. Although, despite this, there are 16 cities that have average price ranges above the 2007 peak in house price valuations. Sustained house price growth in regional cities have pushed house prices ahead of their peak, and in recent months, house price inflation has picked up considerably. In the first half of 2017, growth of house prices range from 0.2% in Aberdeen to 6.1% in Birmingham. 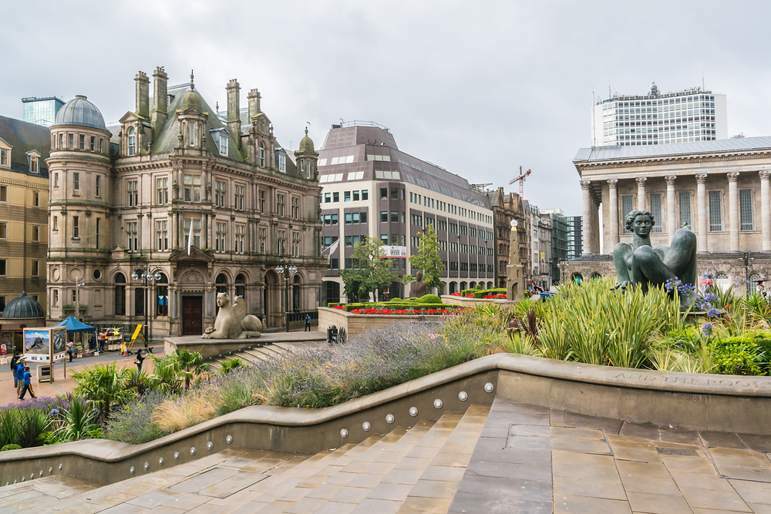 Of all major cities in the UK, Birmingham is statistically the fastest growing city, followed closely by Edinburgh and Leeds, which is consistent with the increase in home mortgages in the UK. In the first half of this year, there has been an 11% increase in the number of mortgages taken out, with figures now 5% higher than the five-year average. Although at the other end of the spectrum, according to Hometrack, it will be approximately two years before Newcastle, Glasgow and Liverpool exceed their 2007 house price levels. House prices in these vicinities are rising, but at a much slower rate than the vast majority of major cities in the UK. For Belfast, however, it will take considerably longer due to house prices being a staggering 45% lower than the 2007 average. In addition, for 16 cities across the United Kingdom, the value of houses is beyond the average, with London, Cambridge and Oxford leading the way. Despite this, there are thirteen cities will a lower annual growth rate than a year ago. 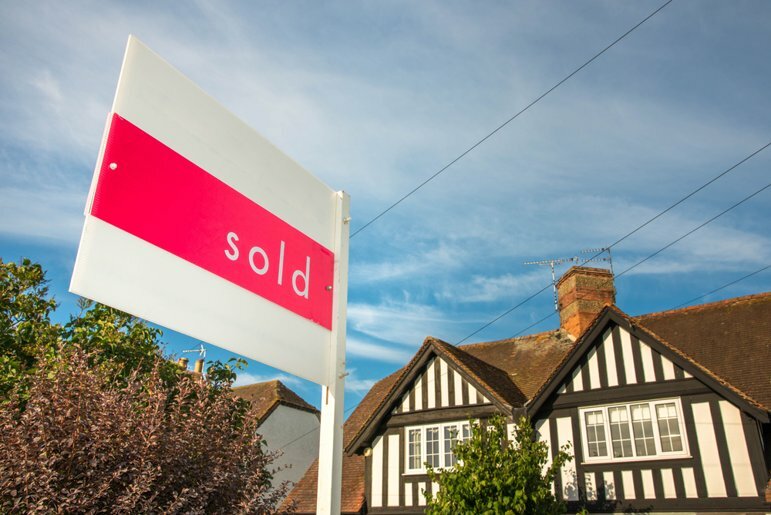 Major cities, such as London, Bristol and Oxford, have recorded the largest decrease in the price of houses as affordability and uncertainty over Brexit and house prices effect the demand enormously. 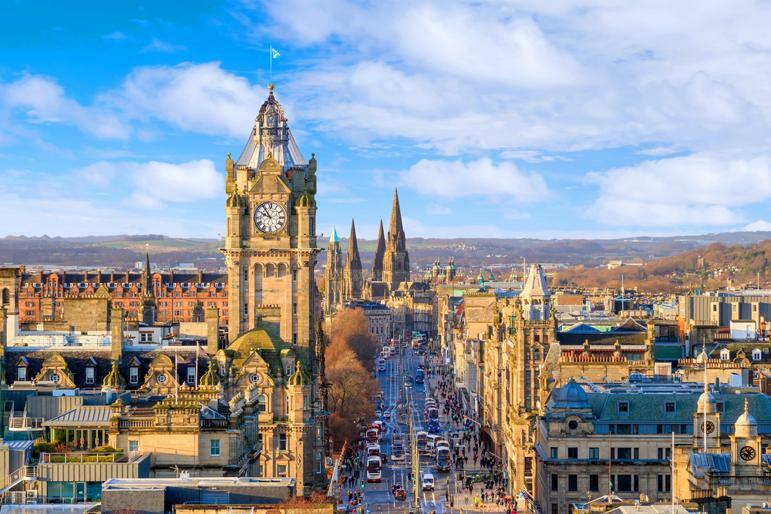 In Scotland, the city of Aberdeen has slowed sharply and has resulted house prices falling below the inflation point of 2.6% and into negative digits. However, house price growth is higher in seven cities across the UK, but figures by Hometrack show that the increases were somewhat minor. The only exception was the Scottish town of Edinburgh where the growth rate bounced back significantly from 1.8% last year to 6.5% today. Despite the slow start, city house prices have been rising substantially. Due to this, the city house price inflation is expected to be around six to seven percent over 2017 – far higher than the prediction made in December last year. This is arguably due to continued, robust house price growth in large regional countries. However, city house price growth in London, specifically, has decelerated to 2.6%, the lowest rate for over five years and the same annual rate of consumer price inflation. For the next half of the year, it is suspected that house price prospects will continue to grow. Even though there has been a slow period of price growth in south eastern England, house price inflation is holding up despite the air of uncertainty following the start of Brexit talks. The Brexit impact was greatest over the second half of 2016, with price rates dropping substantially. However there has been an increase significantly at the beginning of this year, which has seen an annual growth rate of 5.1% from June 2016 to June 2017. Taking into account the outlook for mortgage rates, employment and the economic growth over the next 6 months, Hometrack figures predict that the house prices will consequently rise over the next two to three years.